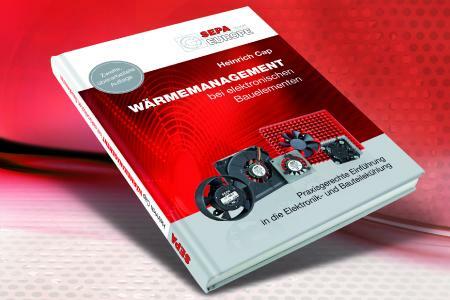 Due to the extremely rapid development in all areas of technology, we consider it necessary to re-issue the technical book on „Thermal management for electronic components“ written by Heinrich Cap of SEPA EUROPE. The second edition was comprehensively updated and supplemented and now includes new findings and knowledge relating to state-of-the-art technology. 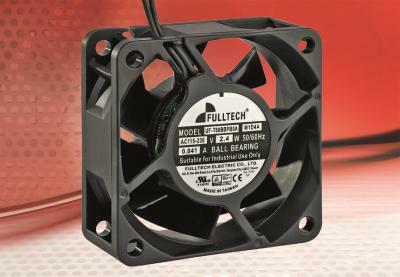 The volume gives insight into the world of electronics cooling, presents modern ventilation concepts and covers aspects such as noise behaviour and reliability. 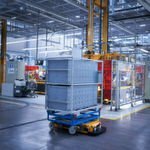 It provides interesting basic knowledge on active and passive cooling, cooling via heat sinks and much more. 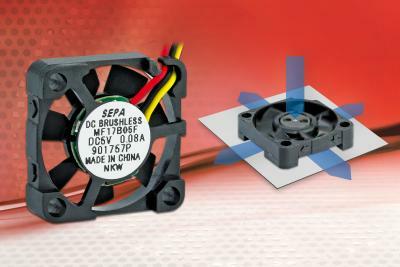 Further contents include real-life applications and examples as well as tips for choosing the correct fans. This indispensable handbook provides the reader with in-depth knowledge of thermal management and is therefore a must-have for all those who require a ready-to-hand extensive guide. 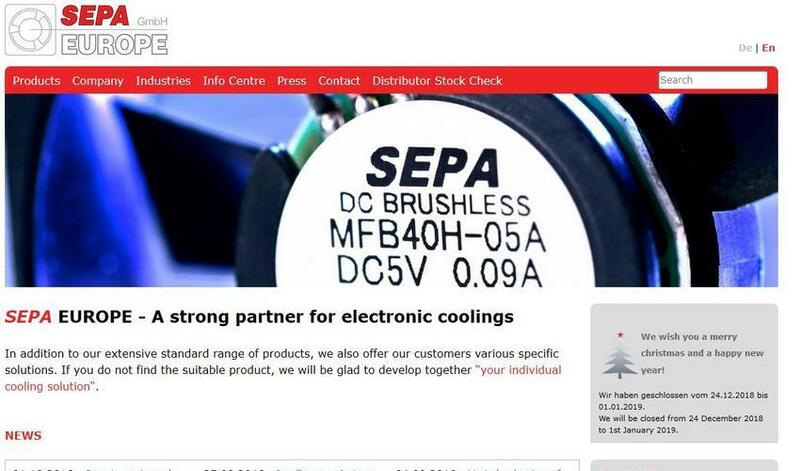 It provides interesting basic knowledge on active and passive cooling, cooling via heat sinks and much more.